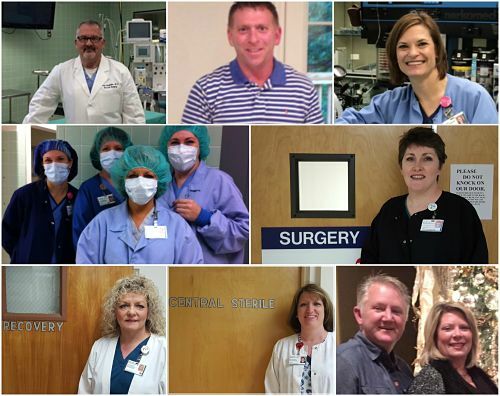 Our physician's, nurse's, and CRNA's strive to take excellent care of our patient's and provide them with a positive experience so they can heal and return to their normal daily activities as quickly as possible. 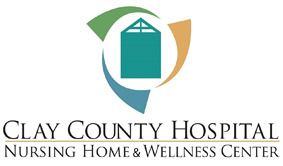 The Surgery Department of Clay County Healthcare Authority offers numerous procedures that allow patients to stay close to home. The majority of the procedures are done through the Outpatient Department and the patient is allowed to go home the same day. Some surgeries require over-night stays on the Medical/Surgical Floor or in the Critical Care Unit, depending on the patient's needs. each surgical case. Our anesthesia providers have over 65 years of combined anesthesia experience. other events that may arise. proper instruments the surgeon needs for your surgical procedure. Dr. Jeffery Lawler: Orthopedic procedures such as carpal tunnel, trigger fingers, ganglion cysts, etc.